The Willoughby family, from Wollaton, Nottinghamshire, built up an extensive medieval library, including the notable Wollaton Antiphonal. The library is the subject of this new collection. 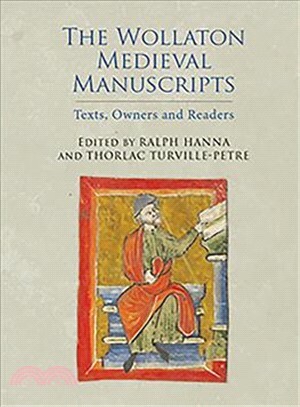 Essays explore the history of the library, the art and function of the Antiphonal, the works of pastoral instruction, the decoration of the French manuscripts (including the earliest fully illustrated manuscript of romances), the Confessio Amantis, and the conservation of the collection. The essays are followed by a full catalogue of the Wollaton Library Collection as well as of manuscripts and early printed books now dispersed as far afield as Tokyo and New York. Contributors: Alixe Bovey, Gavin Cole, Dorothy Johnston, Rob Lutton, Derek Pearsall, Alison Stones.